Learn Explore Achieve Progress | Latest Jobz in INDIA: [WALK-IN] JAVA WALK-IN Drive! Refer Now! 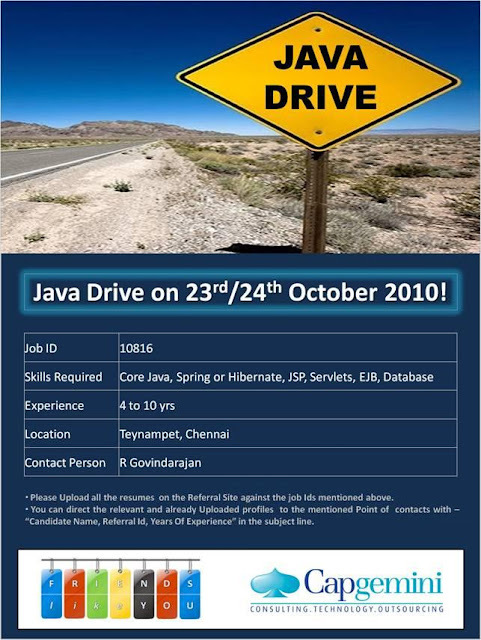 [WALK-IN] JAVA WALK-IN Drive! Refer Now!